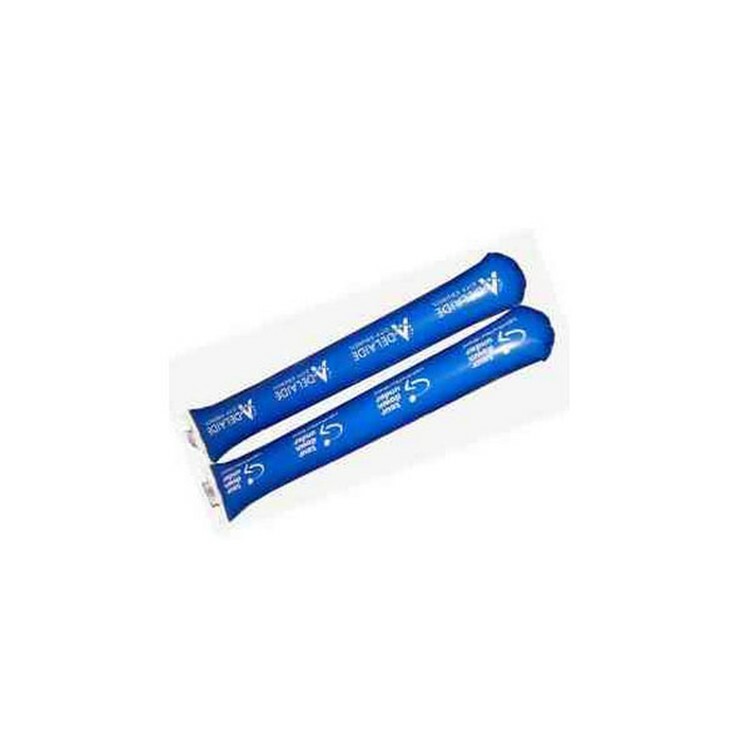 Noise Makers - BamStix Inflatables. Cheer on your favorite team with our BamStix. We use UV inks for printing for great quality. FAST Production! Cheering Sticks. Inflatable Blimp Balloon. Welcome! 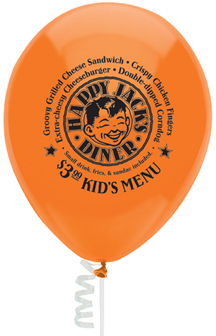 imprint on 2 sides of a 17'' PVC helium blimp yellow w/red fins. Includes 125'' of tether line, 5'' inflation hose w/brass fitting, repair kit & manual. 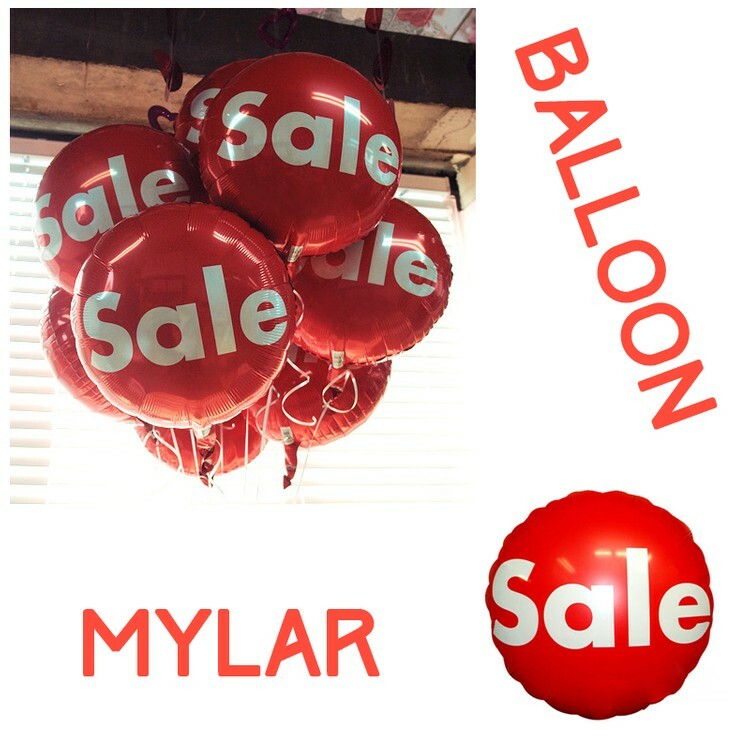 The helium inflatable advertising balloons, blimp, airdancer, big ballons,dirigibles, blimps,hot air balloon, custom huge ballon galore, radio control goodyear airship, air dancers, & Zeppelin air ship. Good year remote controlled, hindenburg, navy, photo, & dirigible blimp. Blimp for sale, camera, rc. 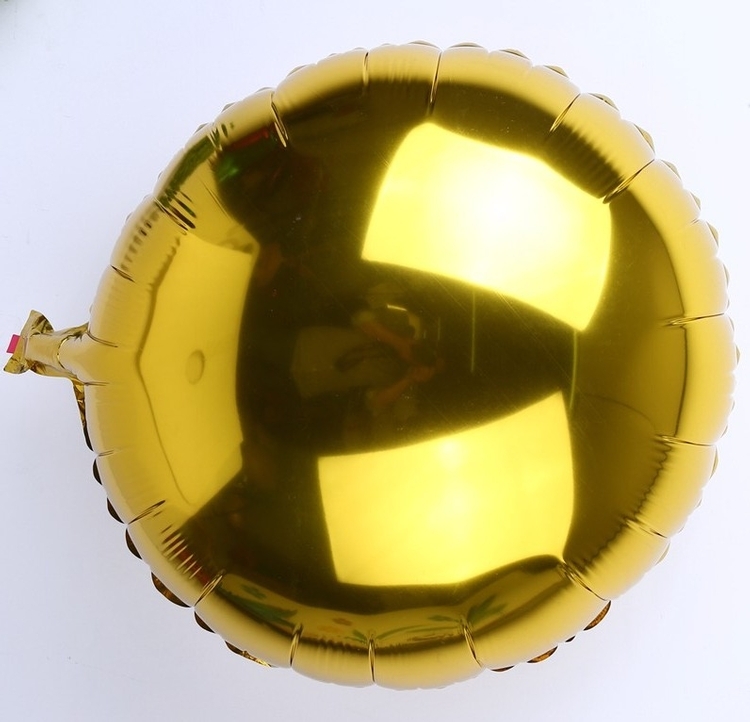 Balloon is made of premium quality mylar material. Great for birthday party, wedding, Celebrations etc. Customer logo is available by screen printing. 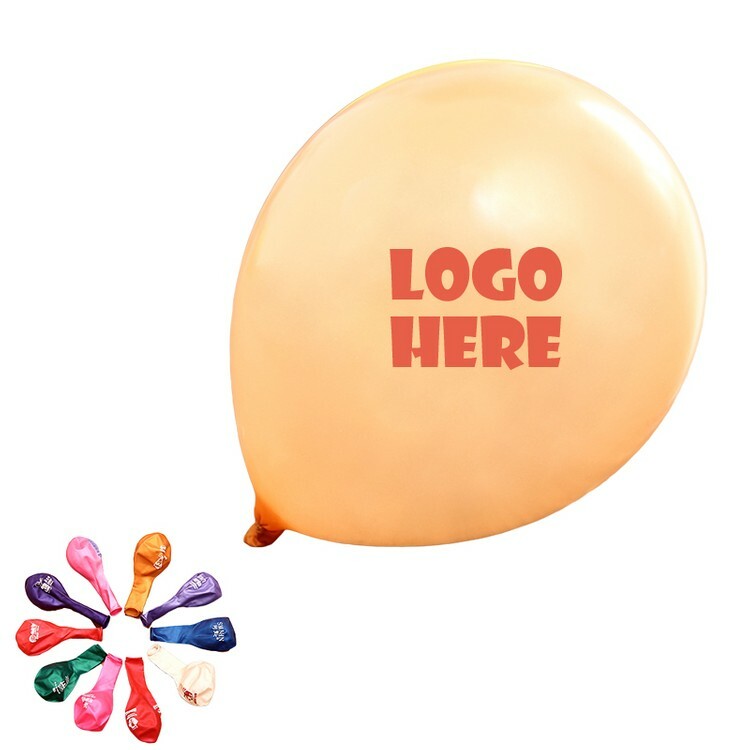 Most popular 10" advertising latex balloon, 1.3 gram/pc, economy way for promotion. 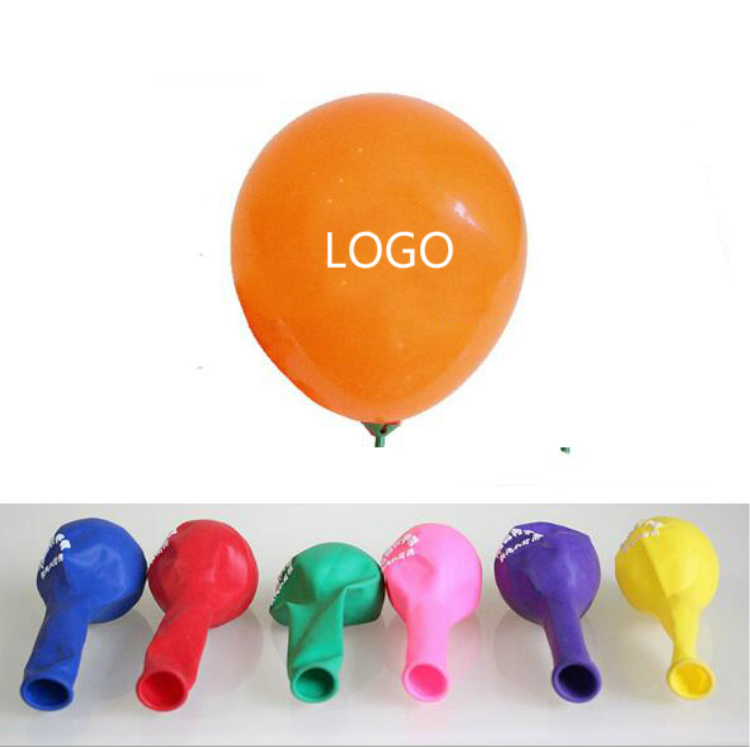 1000pcs per set, 1set includes 1000pcs balloon/1000pcs balloon cup & stick/1pc hand or foot pump/1 color 1 location imprint logo. Please call or email us for more options. The best aspect about these inflatable blimps is they can be seen from a faraway distance depending upon their size and the height at which they are flown. 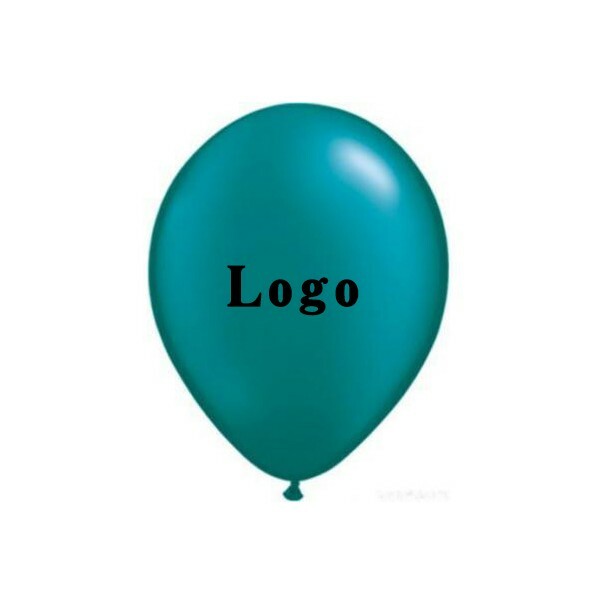 Custom helium blimps provided by us are offered in fabulous designs and can be made in different sizes and colors as demanded by our clients. In fact, our experts are there to guide you regarding the best suited option. 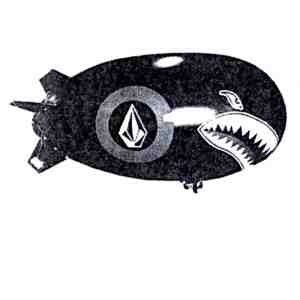 Our entire range of inflatable airship balloon come with high quality and easy to use filling port. 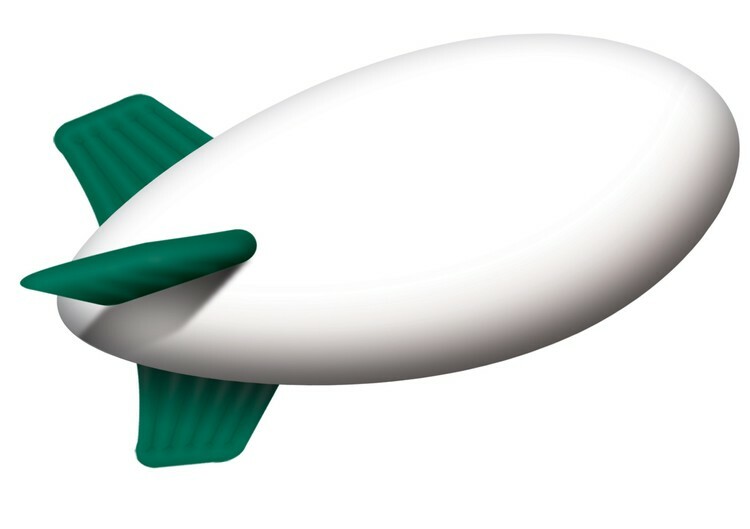 All you need to do is to take the advertising blimp out of the box, fill it with helium gas (not provided), and attach it to an anchor point and your helium blimps are ready to be flown. 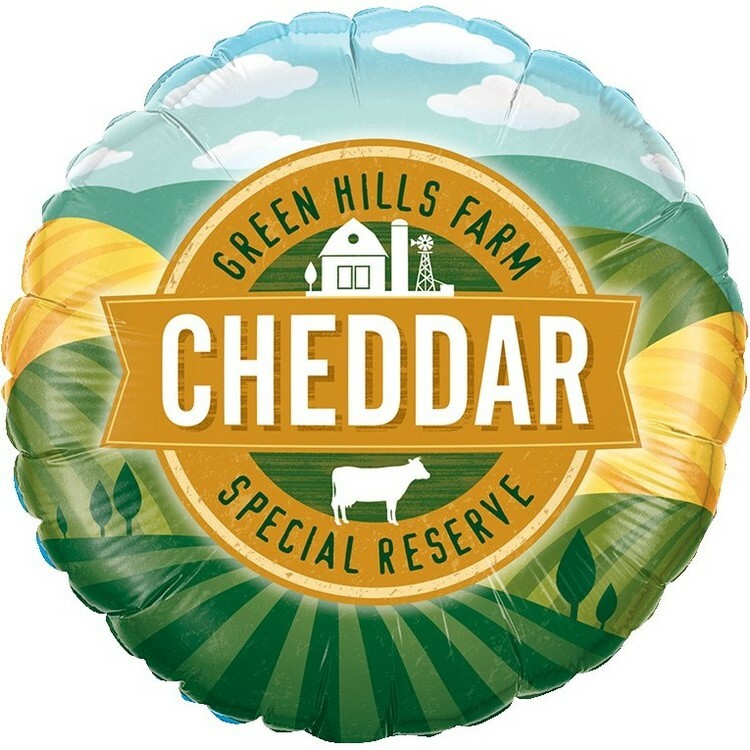 We also provide instructions that further helps our client to know about the correct quantity of helium that needs to be filled in, the proper way of filling it, proper caring for the helium blimps, where to buy the helium from, and other such relevant information. 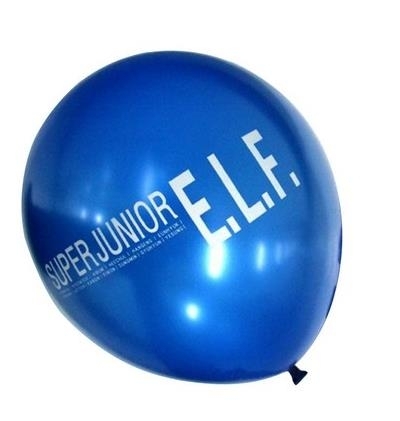 Advertising Balloon is made of 100% Pure Latex Rubber. 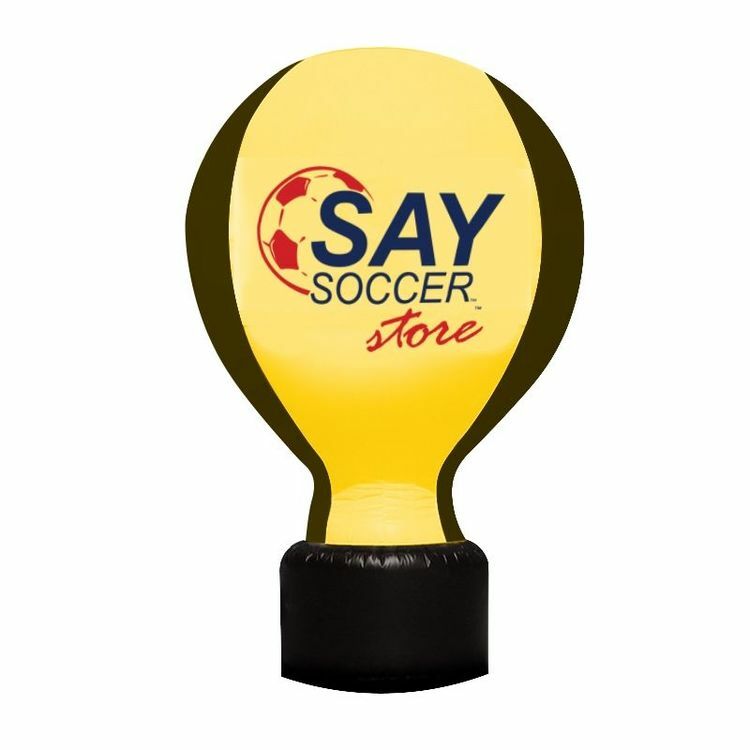 It provide large area to imprint your logo to shows indoors or outdoors. It's applicable to Trade show, Exhibition, Wedding, Party, Christmas, Halloween and so on. Different colors to choose. We accept small request and assorted purchase. Our Company is known for its superior designs and excellent customer service. 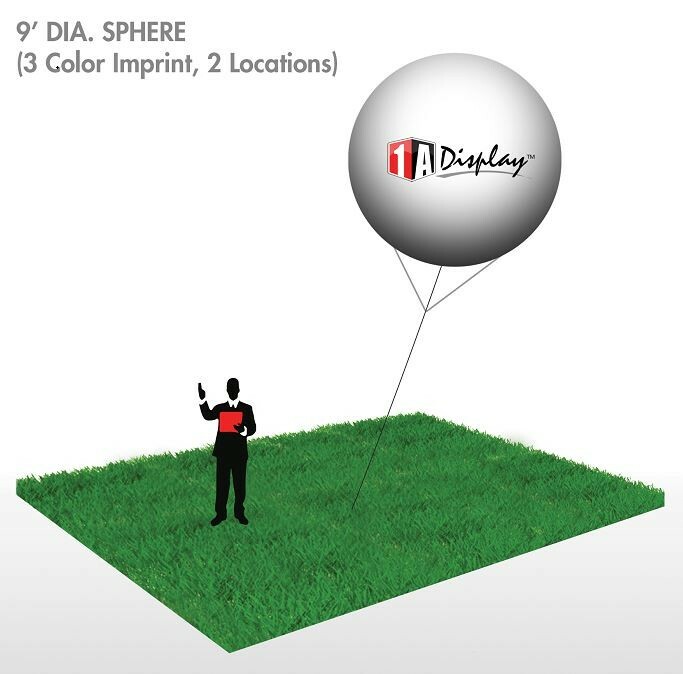 Our customizable inflatable balloon shapes are designed to take your brand to new heights by tapping into unused advertising space in high traffic areas to drive new customers to your business. When it comes to hot air balloon shape inflatables, rest assured we supply the quality, pricing and service you have come to expect from us. Construction and lead times are usually 3-5 weeks, with rush service available. Our constant strive for excellence shows in our quality hot air balloon shape inflatable products. 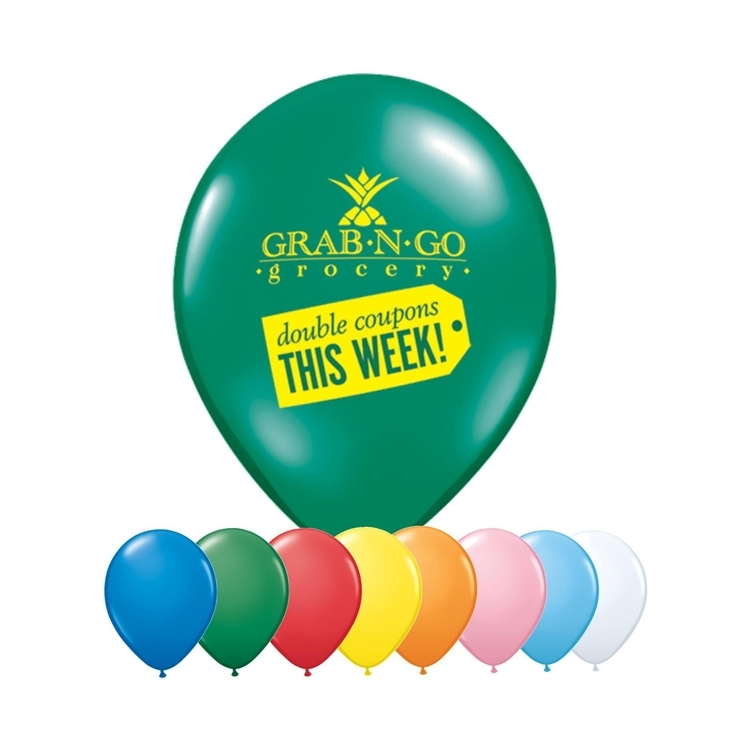 Our giant balloons will give you the edge and visibility over your competitors at any event. 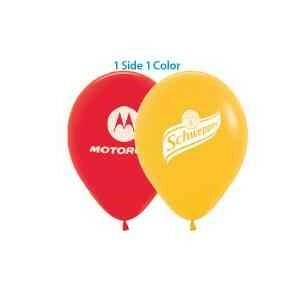 Our big inflatable balloon can be used both indoors and outdoors for advertising your brand, company or logo. 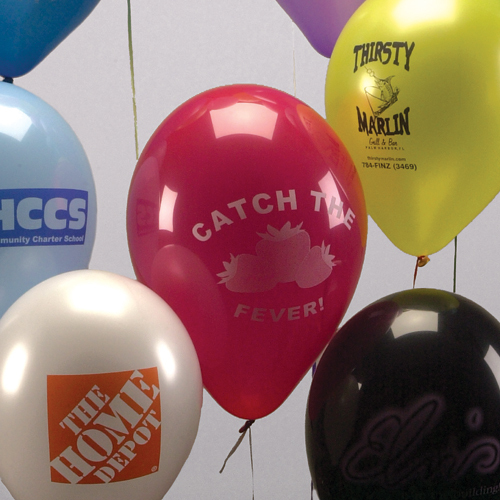 Whether you need creative signage at a trade show or outside your storefront, we have hot air balloon shape inflatables for every occasion. 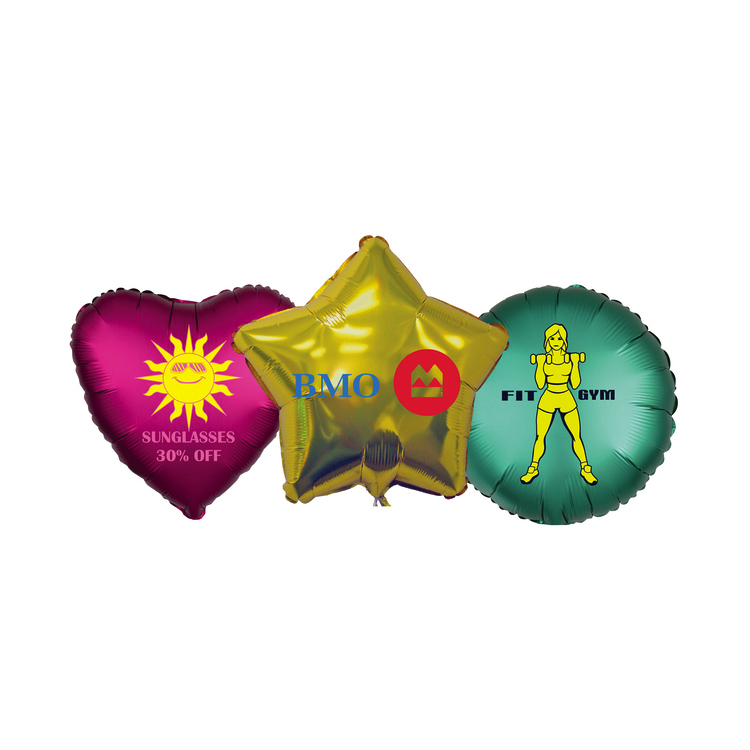 Hot air balloon shape inflatables come in a variety of colors and size to best suit your branding needs. 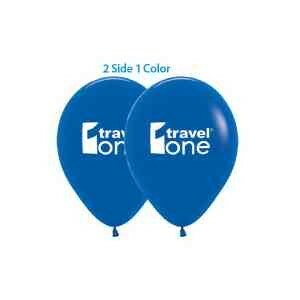 Prints Hot air balloon shape inflatables are available using either high endurance or standard use fabrics. 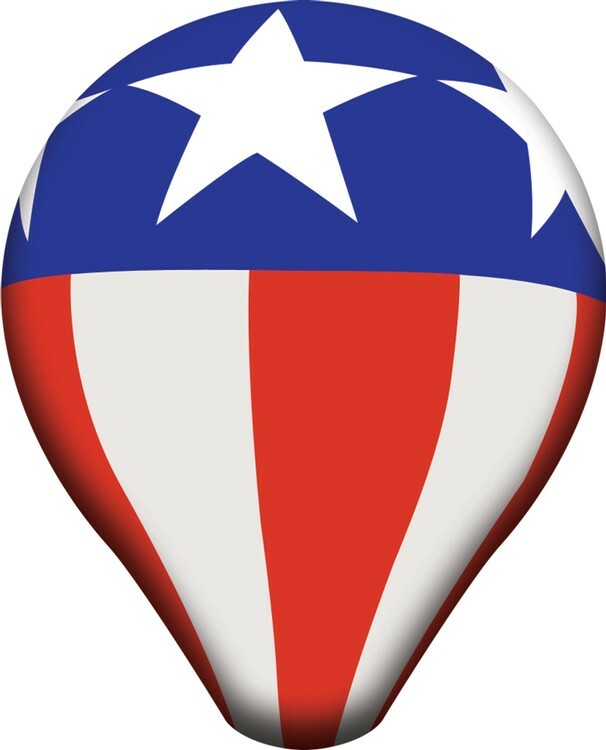 Hot air balloon shape inflatables are available using digital print or hand art. 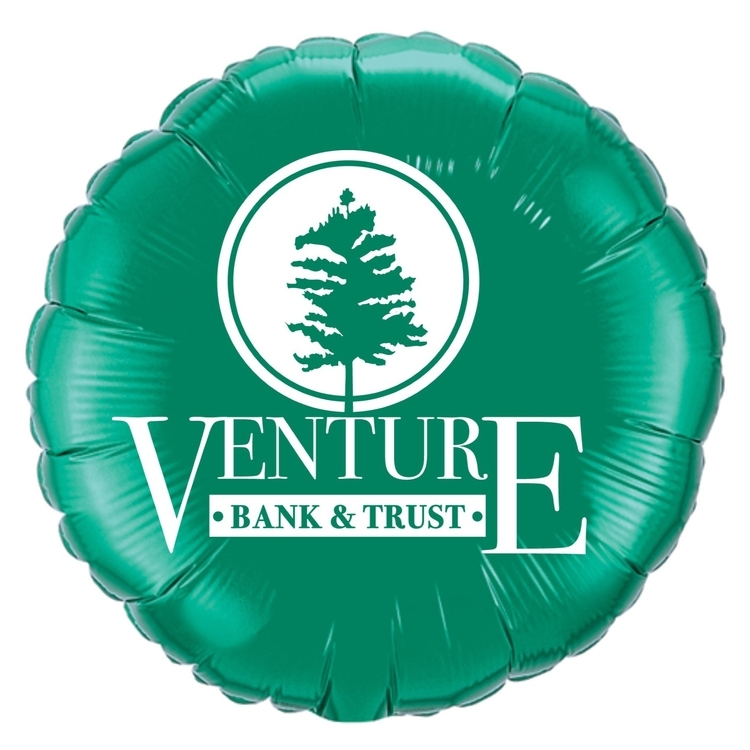 Using advanced UV-cure ink and solvent printer technology, we deliver the best prints on our hot air balloon shape inflatables. 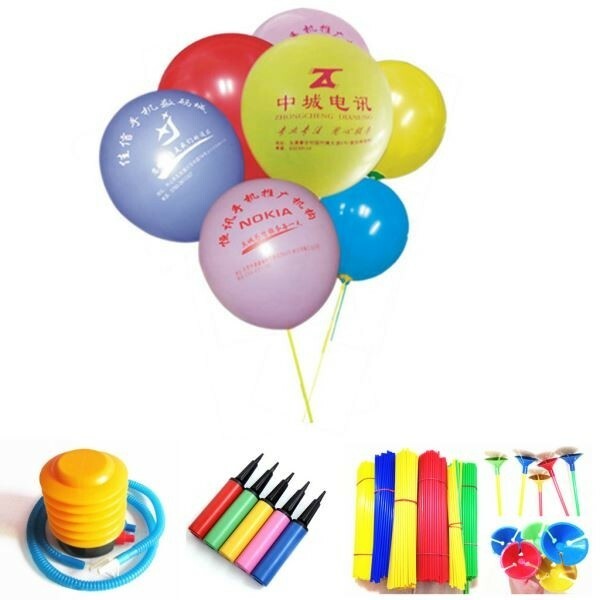 Complete Kit Hot air balloon shape inflatables are shipped complete with the balloon and blower, enabling an easy and convenient set-up. 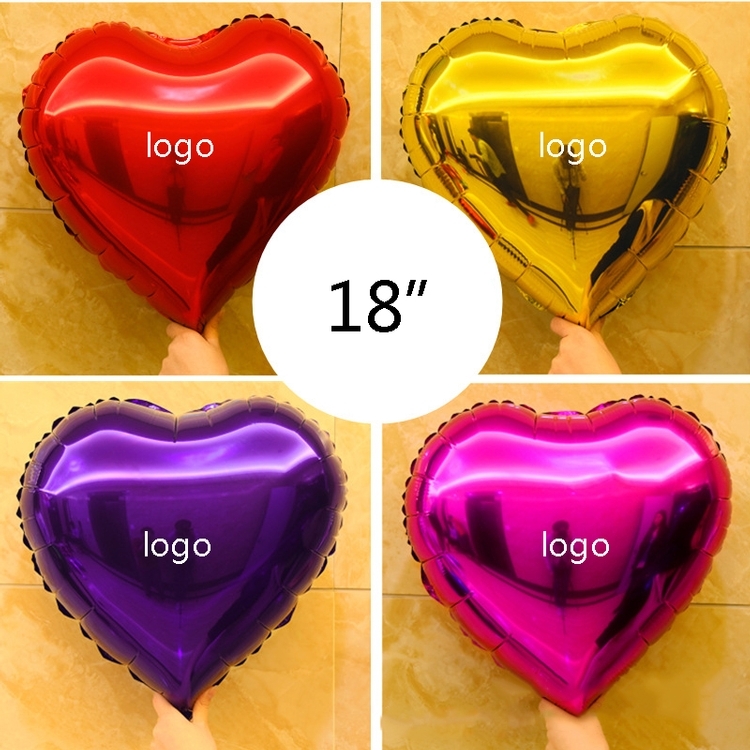 Our 17” Foil Balloons are available in a variety of colors. With the XtraLife extended float time and generous imprint area, they are sure to keep your message vibrant and visible. Features a self-sealing valve. Made in the USA.  Bead light balloons suitable for party, celebrating, show, ect. Any colors can be customized. Price include shipping fee & tax. 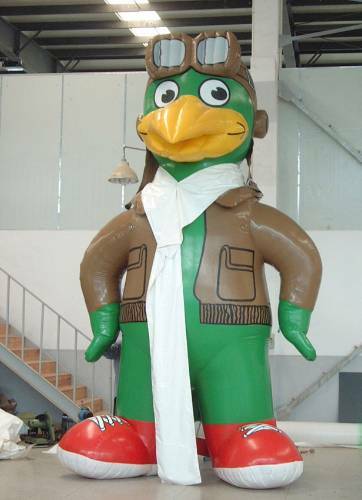 Inflatable design are perfect for parties, carnivals and occasions. General shape all available? round, star, heart, square. Also, you can customize special shape. Price include shipping fee. 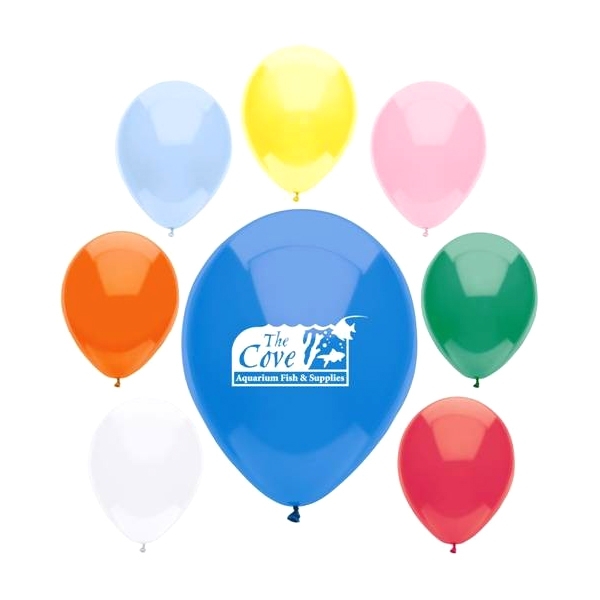 Our balloons are made from 100% Latex Rubber. 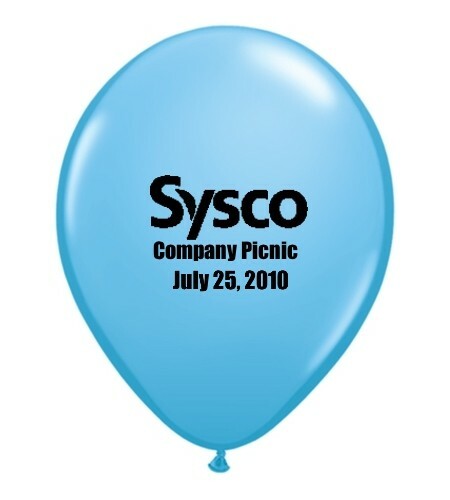 They are used nationwide for grand openings, product launches, customer appreciation and all types of events.